NEW RELEASE! Available Now in the Amazon Kindle Store! Hikari once lived an idyllic life in the far-reaches of the Maysea Continent, but when her sister Liza is killed by the mysterious Kellua race everything changes. 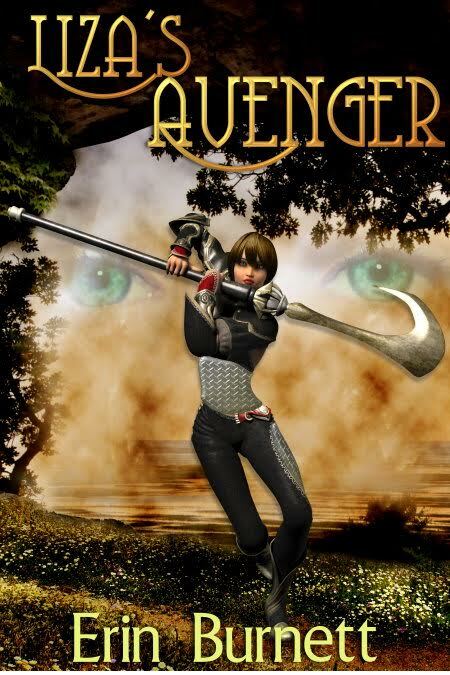 She is plunged into a perilous journey filled with epic battles, life or death situations and new friends that share her determination to stop the Kelluas. However, will destroying her enemies really bring her peace? Hikari must decide what is best: revenge or reconciliation. A Christian novel for children and younger teenagers. Paperback Edition coming this Winter!